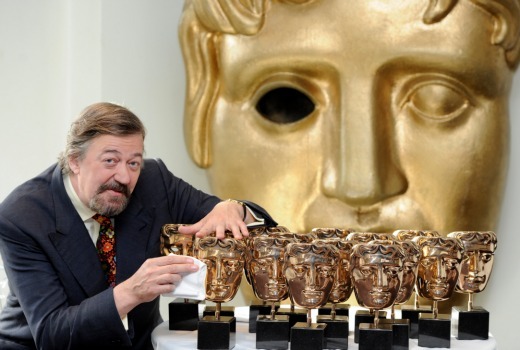 For the tenth year running, the historic Royal Opera House in Covent Garden will play host to the BAFTA Film Awards. Stephen Fry is host for the night. UKTV will screen the event express to Australia, kicking off at 8.30pm with a half hour BAFTA Red Carpet Special followed by the awards ceremony. Considered one of the biggest nights in the film industry calendar and renowned for welcoming and honouring an impressive line-up of stars, the awards take place in advance of the Academy Awards and are regarded as an important indicator of the frontrunners for the Oscars. 8.30pm Monday February 15th on UKTV. Amazon Prime Video app coming to Chromecast, Android TV.